Leader Nojechowicz was born in Buenos Aires to a Polish father and (one assumes) to an Argentinian mother. Based in the USA, he leads a group called El Eco which is augmented here by some guests. The title of the CD and of track five is also the name of a suite composed by the leader which comprises the first seven tracks. The inspiration for the suite derives from the fact that the leader’s grandmother left Poland with his father in 1933 and headed for Argentina for reasons unexplained, though the notes make the rise of Hitler in adjacent Germany with the implication that the Nojechowicz family were Jewish. Although the titles of tracks two, three and four have obvious relevance the notes make no attempt to explain the connection of the following titles to the suite’s theme, and it seems best for the listener to consider the program as 10 separate pieces. 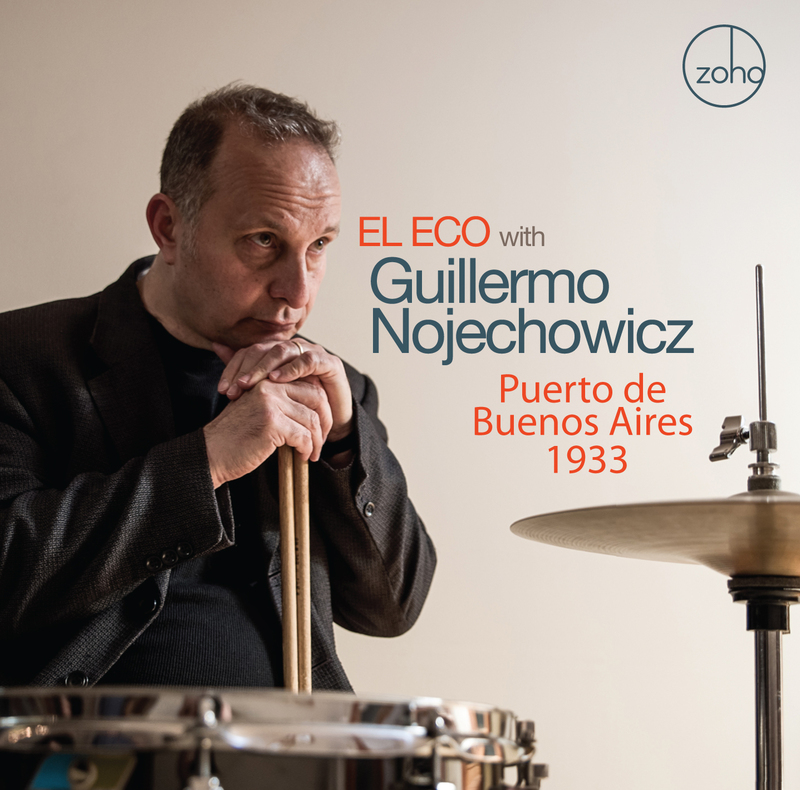 The outstanding performers are the lucid, percussive Brazilian pianist Alves and vocalist Nazarian, whose mostly wordless singing could be the best since the late Alice Babs. The other musicians are thoroughly competent and there’s a pleasing variety of moods and of Latin rhythms. The accordionist joins in on a couple of tracks as do the strings and this is an interesting example of South American Jazz in North America.